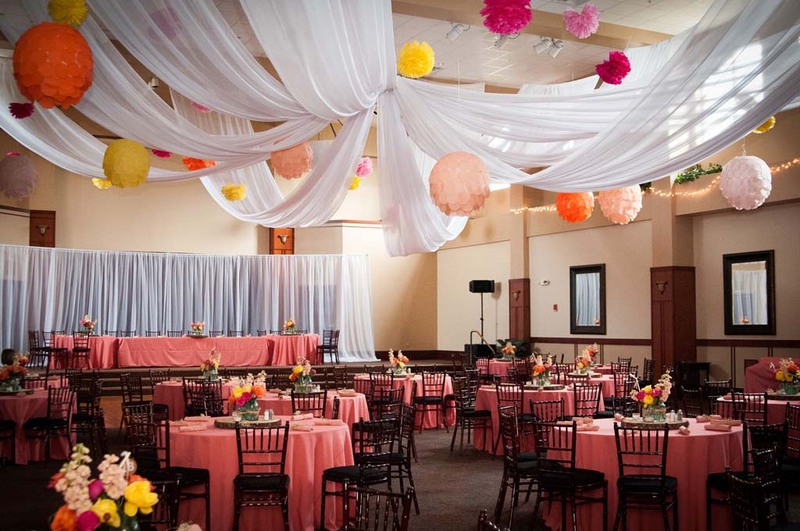 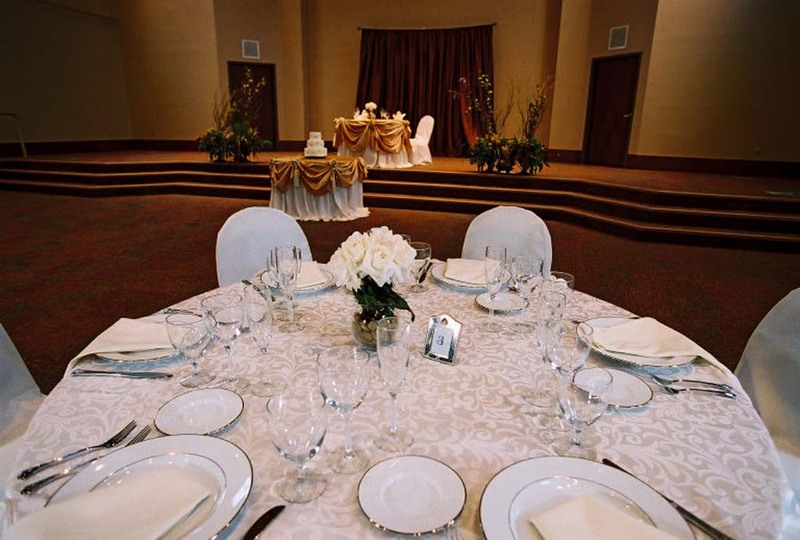 The Gathering Place is perfect for both wedding and corporate events. 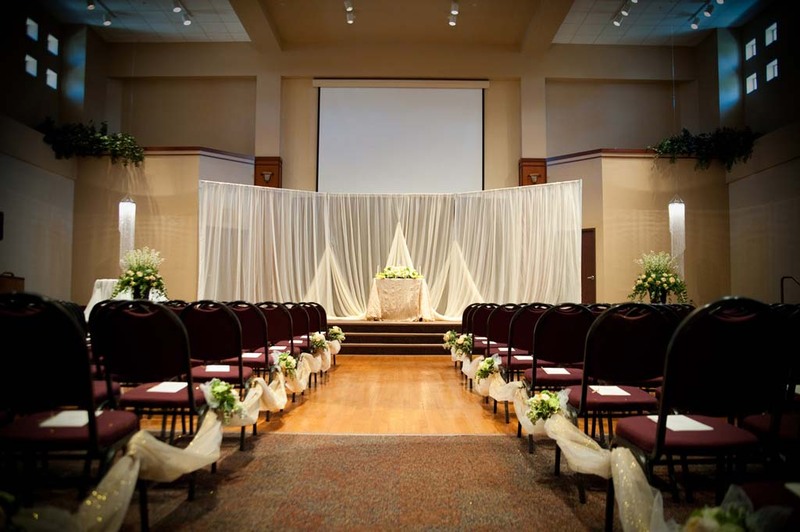 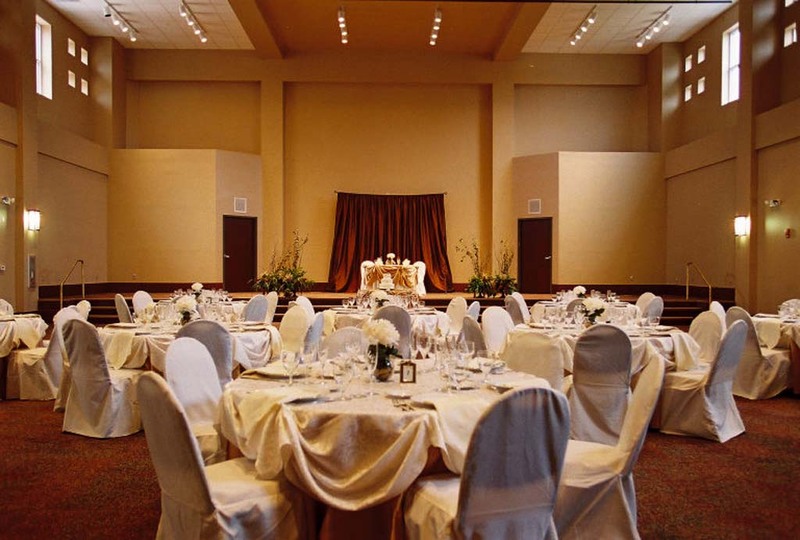 The Patuxent Grand ballroom can host your wedding ceremony, reception, or both! 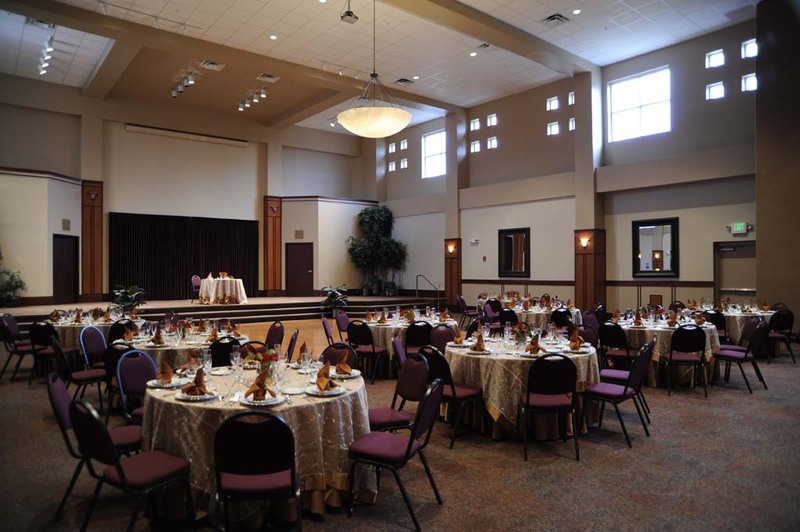 With a large dance floor and an elegantly appointed interior, it accommodates 285 seated dinner guests. 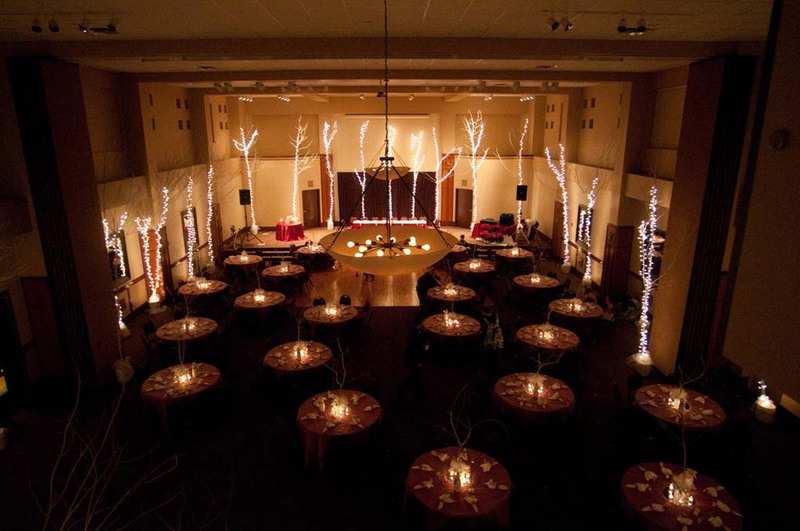 The Gathering Place is a superior space for corporate events and conferences as well. 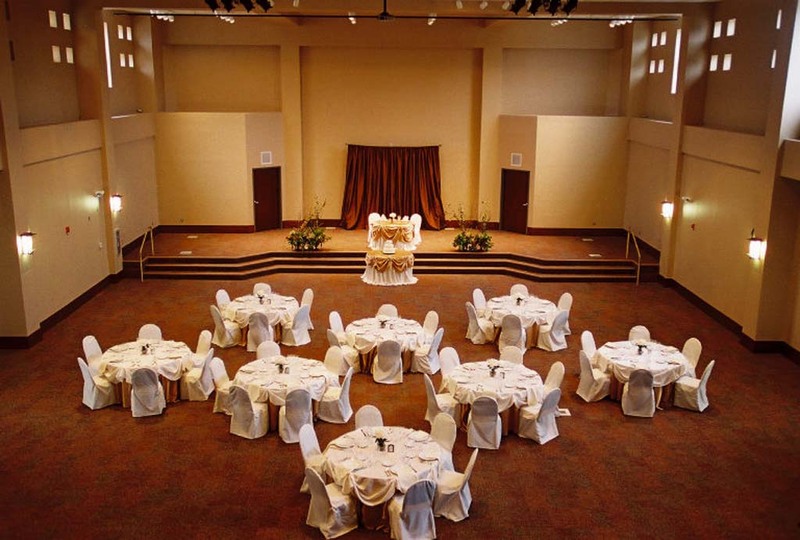 The Patuxent Grand can accommodate up to 400 conference seating. 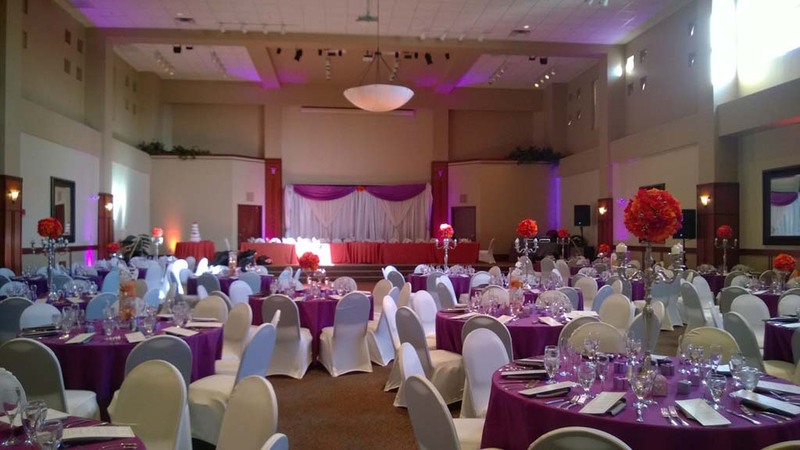 The facility offers A/V access, break-out rooms and catering to make sure all your needs are met.